Wonderful full brick home w/great curb appeal in established neighborhood w/larger lots & desirable public schools. Pride of ownership is apparent throughout. 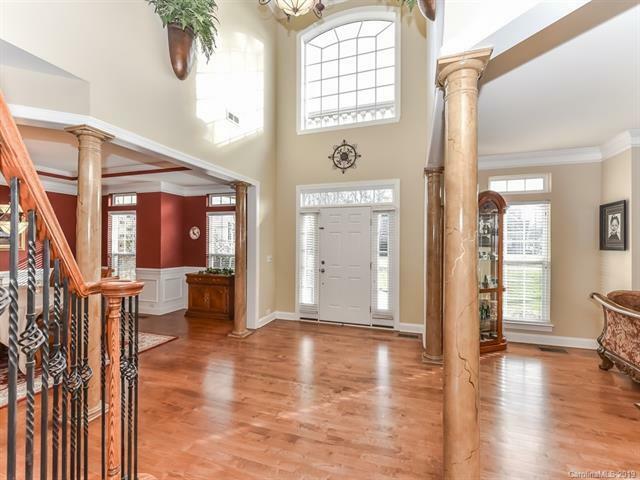 This home features extensive wood moldings & trim, gorgeous wood floors, an open floor plan w/private guest suite on the main, drop zone area, plenty of windows, natural light & dual staircases w/wrought iron spindles. 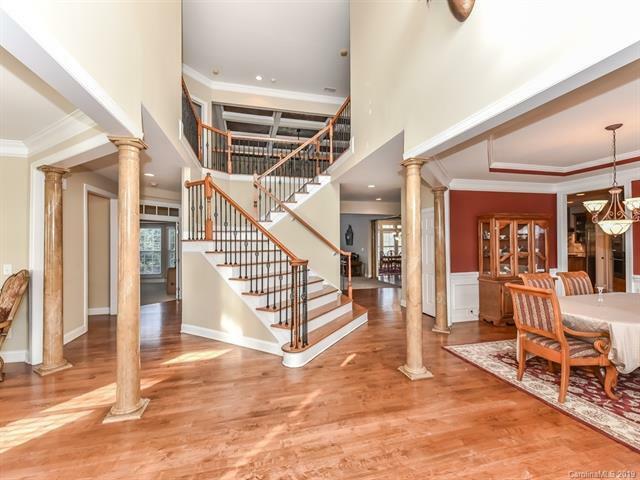 Impressive 2 story great room w/built ins & coffered ceiling. Gourmet kitchen w/over sized island w/seating & pendant lighting, granite counter tops & stainless steel appliances. The master retreat offers a sitting area, fireplace, dual vanities, 2 walk in closets, large shower & garden tub. All secondary bedrooms are large & have direct access to a bathroom. Third floor bonus room is huge & offers many possibilities- theater room, play room...Enjoy & Entertain in your private & fenced backyard w/ inground pool, built in gas grill/bev fridge & large patio. This Home is move in ready. Home warranty included!